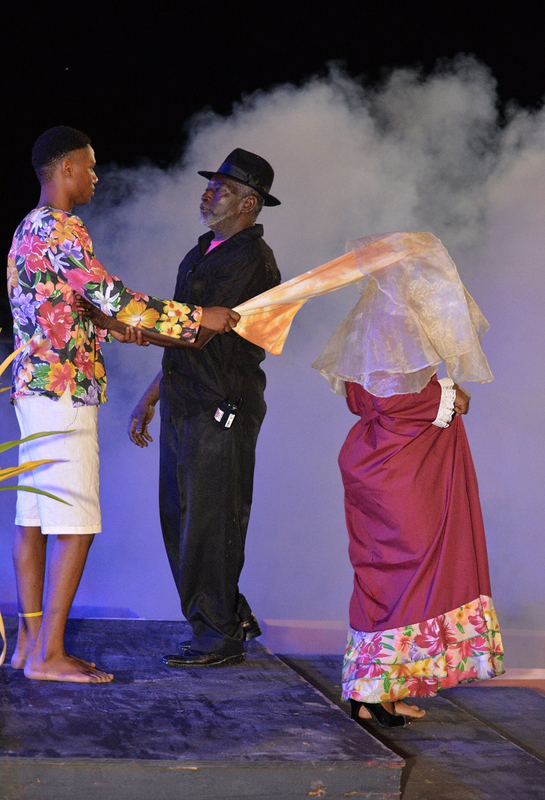 The production, entitled ‘Preserving ah we legacy, yuh honour’ told the story of a close-knit Les Coteaux family driven apart, at times, by greed, scandal and the lure of foreign investors but eventually re-united by the healing powers of our ancestors. The stunningly talented cast of performers from the Les Coteaux Close Connection Cultural Club delivered performances that were both emotionally moving and comical to the point of being riotous, much to the delight of their captive audience. The evening was, in many ways, an echo of the oral tradition of storytelling, passed down through generations of Trinbagonians. From its references to traditional folklore characters like the Douen and the La Diablesse to its use of storytelling to provoke commentary on popular events, ‘Preserving ah we legacy, yuh honour’ fulfilled the evening’s mission to engage visitors and locals alike in the rich cultural traditions of Tobago. 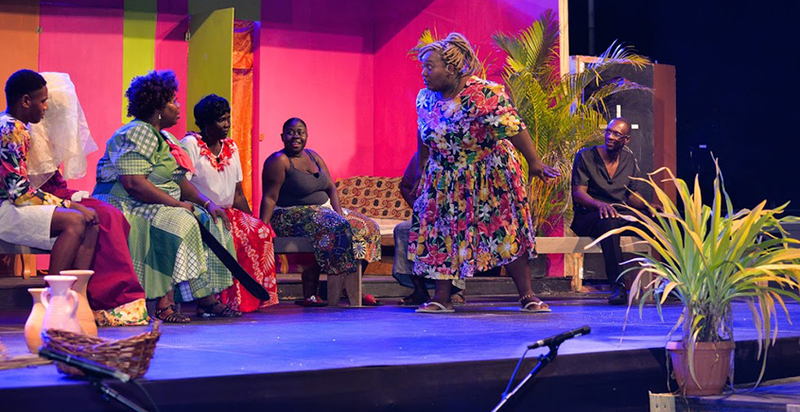 For the past thirteen years, Folk Tales and Superstitions has been the product of a collaborative effort between Republic Bank, the Tobago Festivals Commission and the Les Coteaux Close Connection Club. Speaking at the event, Republic Bank Manager’s Assistant, David Dillon, expressed the Bank’s commitment to supporting Tobago’s strong and vibrant cultural traditions and commended both the Les Coteaux Community and the Tobago Festivals Commission on the dedication they have shown to the preservation and promotion of our country’s cultural heritage.